Coach Dan D’Antoni’s team is heading in to what has traditionally been the toughest road trip in Conference USA since the league switched to a travel partner concept a few years ago. 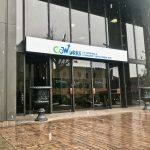 These travel pairings put the UAB Blazers and the Middle Tennessee Blue Raiders together, meaning that every team who plays one would have to play the other that same weekend. 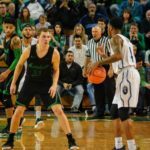 The Blazers and Blue Raiders are of course the last two teams to represent CUSA in the NCAA basketball tournament and have consistently posed stiff competition for the Thundering Herd. 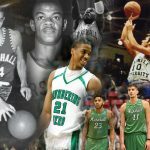 Marshall is 8-18 all time against UAB and 4-11 in its history against Middle Tennessee. 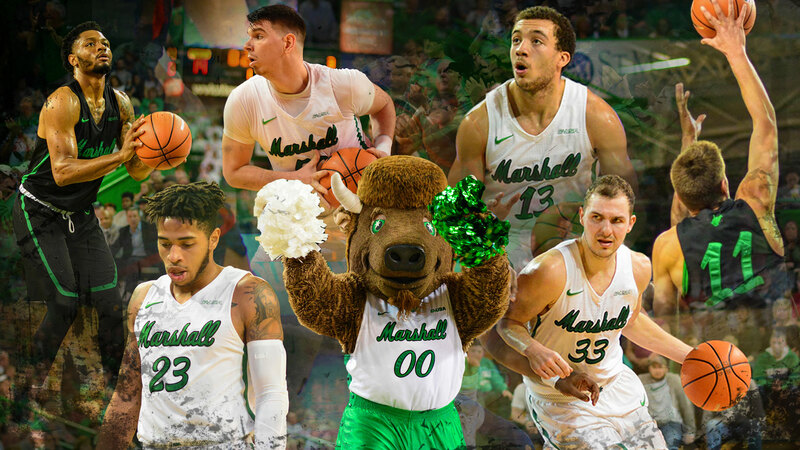 The Herd does have victories over both this season and are currently the only team in CUSA to knock off the Blue Raiders, but both of those games came inside the Cam Henderson Center where Marshall finished the season with a 15-2 record. 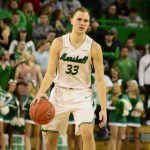 Under D’Antoni, the Henderson Center has become one of the toughest places to play in CUSA, as the Herd is 38-8 at home over the last three seasons. But, on the road, Marshall hasn’t had the same success. In the D’Antoni era, the Herd has never beaten Middle or UAB in a game away from Huntington. 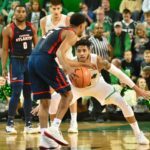 But, if Marshall wants to claim the coveted fourth seed in the CUSA tournament starting on March, 7 in Frisco, Texas, the Herd will have to find a way to come up with at least one win and possibly two. The win over Charlotte was Marshall’s 20th on the season. In the pre-D’Antoni era, they routinely lost that many. 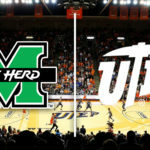 The Herd (11-5 in CUSA) currently sits in that fourth spot one game ahead of the Roadrunners of Texas-San Antonio (10-6 in CUSA) but the Roadrunners finish with a much easier road trip as they visit North Texas (7-9 in CUSA) and Rice (3-13). UTSA also holds the tiebreaker over Marshall thanks to a victory over the Herd in San Antonio earlier this month. So that means if the Roadrunners win both, the Herd would also have to win both to hang on to the fourth place spot. It may not seem like a huge difference between being number four and being number five, but the top four seeds receive first round byes in the tournament which would mean the Herd could keep its horns as sharp as possible for a chance at the championship. Last year the boys in green and white finished with a 10-8 league record and entered the tournament as the sixth seed. A hot shooting Marshall team made it to the league title game but it was clear that D’Antoni’s squad didn’t have its usual legs to run and ultimately fell to Middle Tennessee by 11. Marshall will start off the final week of the 2018 regular season against UAB on Thursday at 8 p.m. from Birmingham, Alabama. The Blazers have been up and down this season despite being selected as pre-season favorites by CUSA media members. Still, the Blazers are 12-3 at home on the season. 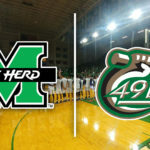 The game will be broadcast live on the Thundering Herd IMG Sports Network.